Opt in to receive weekly writing tips and special offers. YES! SEND ME THE LIST! 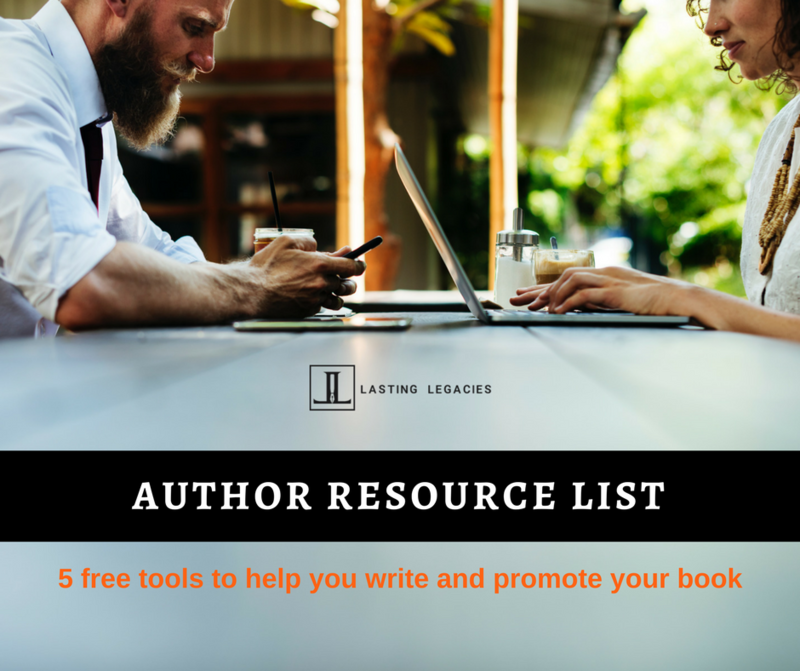 Please check your inbox to confirm your address and receive the free Author Resource List.